Take two equal parts of Black and Doom Metal, mix them together into one person and add several talented session musicians. 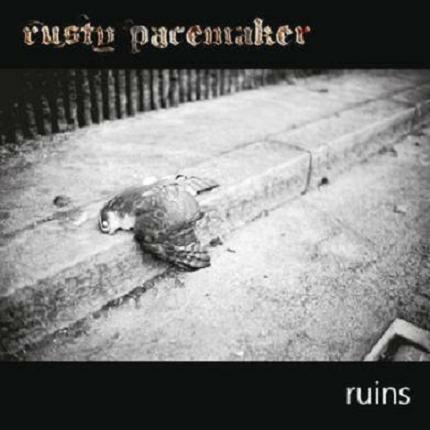 Stir for five years in a city in Austria and you end ud with two full-length releases under the name rusty pacemaker. The newest of the two releases is entitled ruins and is probably one of the hardest albums I ever had to rate. I am a huge Black Metal fan and, if it is made and performed properly, Doom Metal as well. A blending of the two could potentially be done with great success (or disaster, since I am normally not a particularly big fan of mixing genres). 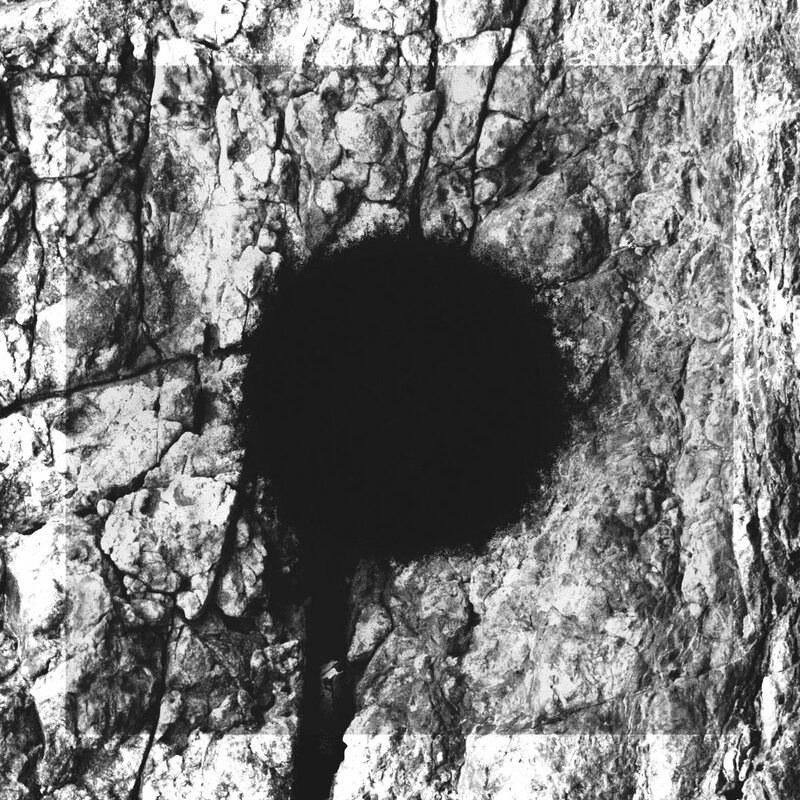 This was the beginning of my conondrum: The album has all the great hallmarks of both Doom and Black Metal, adjusted to compliment one another, yet being very different from both. And, to be honest, it baffled me. I had a hard time pinning down what genre it was and, as such, it was even more difficult for me to realize what to focus on in order to get a handle on ruins. Numerous playthroughs later (more than I usually require) I finally came to grips with the fact that this slow, somewhat monotonous-sounding album with clean vocals actually truly was an almost near-perfectly mix between the two genres. Overall, however, you should treat it as a Doom Metal album, since that it closely matches the state of mind necessary to fully enjoy the album.